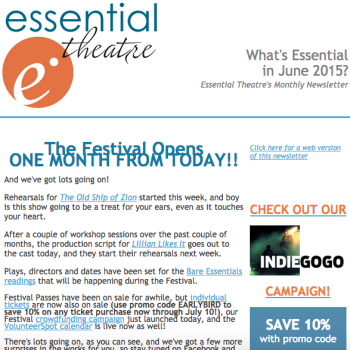 What’s Essential in June 2015? 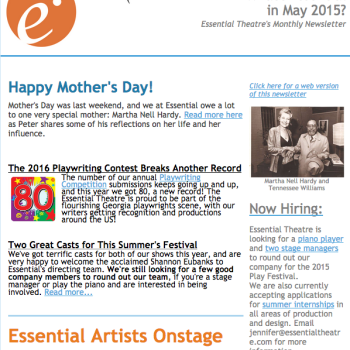 What’s Essential in May 2015? 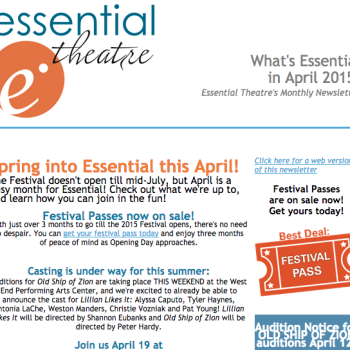 What’s Essential in April 2015? 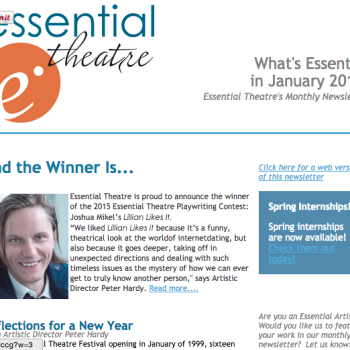 What’s Essential in February 2015? What’s Essential in January 2015? What’s Essential in December 2014? What’s Essential in November 2014? What’s Essential in October 2014? 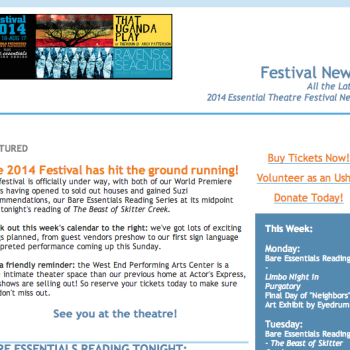 Click here to read more or sign up for our mailing list at the bottom of this page! What’s Essential in September 2014?